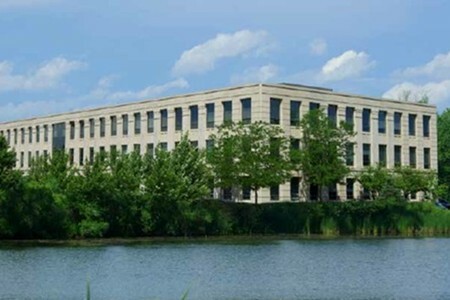 Pine Meadow Corporate Center II is a three-story, 90,258 square foot Class A office building located in Libertyville, IL, a Northern Chicago suburban submarket. The property has 4.0:1,000 parking ratio, 9’6” finished ceiling heights, floor-to-ceiling operable windows and a raised floor system. The property was acquired in January 2014.